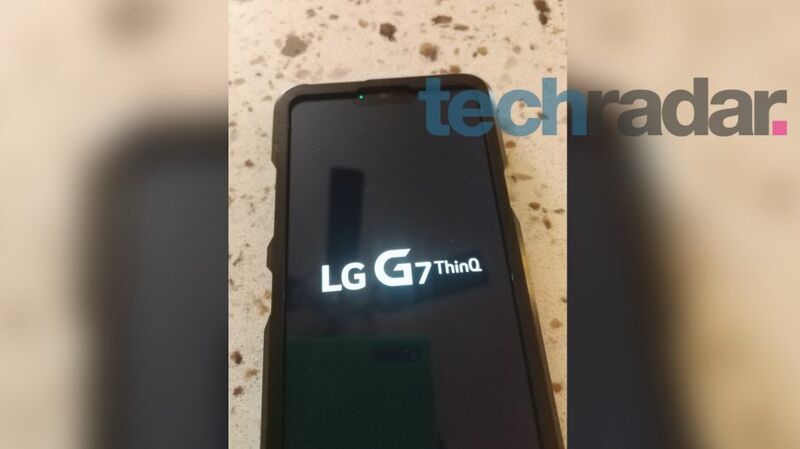 Photos of the upcoming LG G7 ThinQ have leaked. The ThinQ branding, first seen on the LG V30S ThinQ, is reserved for devices that feature some AI help for photography and general operations. The design of the G7 ThinQ is hard to discern as it is housed in a nondescript case; obscuring most of the phone. What we can see however is the screen and LG has elected to join the notch party with the new model. The screen itself is reported to be a 6.1-inch display, which is close to the size of the LG V30. Other reported specs include the Qualcomm Snapdragon 845, 4GB of RAM and 64GB of internal storage. Also notable in the photos are three notches to the sides of the phone. 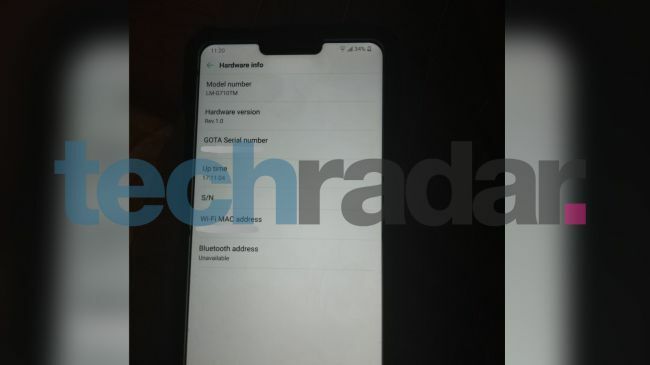 While two of the notch in the case will be for the power and volume rocker, a third notch suggests that a third button will be part of the design. It could be a quick-launch button for LG’s AI, ala Samsung Bixby Button on the Galaxy S9/S9+. The phone has also reportedly scored quite high on the AnTuTu benchmark; it got 252,473 which is higher when compared with the Galaxy S9‘s 246,417 (Exynos version) and Huawei P20 Pro‘s 207,645. We may have to wait a bit longer to see if this model will come to Malaysian shores. However, the LG V30+ is coming to the local market pretty soon, albeit several months late, so there is a slight chance of us seeing the LG G7 ThinQ on store shelves locally.